No less than 30 parties had candidates elected for Congress in October – unprecedented, even for Brazil’s already high level of parliamentary fragmentation. Brazil has more parties represented in Congress than any other democracy in the world, which has created many problems for our presidents. 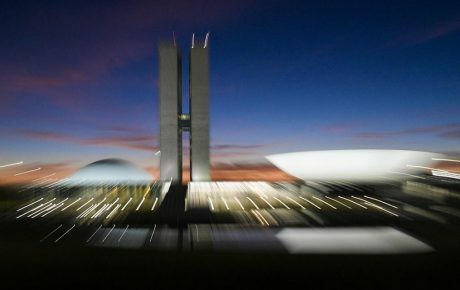 Two of them have been impeached (Fernando Collor and Dilma Rousseff), while the other two (Fernando Henrique Cardoso and Lula) faced accusations – albeit on different scales – of having bribed congressmen to pass legislation. Our system is tremendously fragmented. 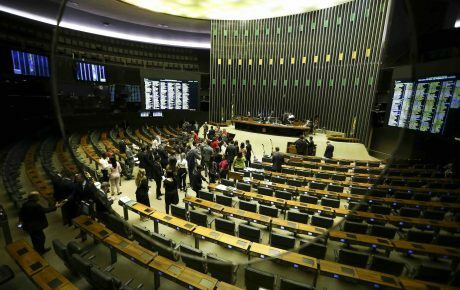 The two main parties in the House, the Workers’ Party and President-elect Jair Bolsonaro’s Social Liberal Party (PSL) each control fewer than 11 percent of seats. A grand total of 16 parties have fewer than ten congressmen. 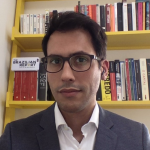 “Such a level of fragmentation is unseen in the world,” says political scientist Rogério Schmitt, who literally wrote the book on Brazilian political parties (Partidos Políticos no Brasil: 1945-2000, translated as “Political Parties in Brazil: 1945-2000”). 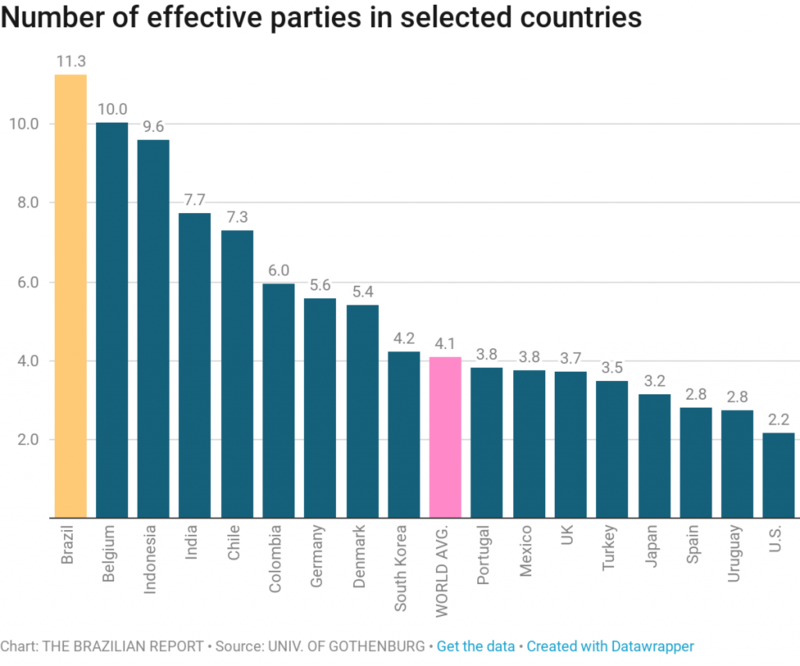 Brazil has the highest rate of effective parties in the world, according to a study from the University of Gothenburg. 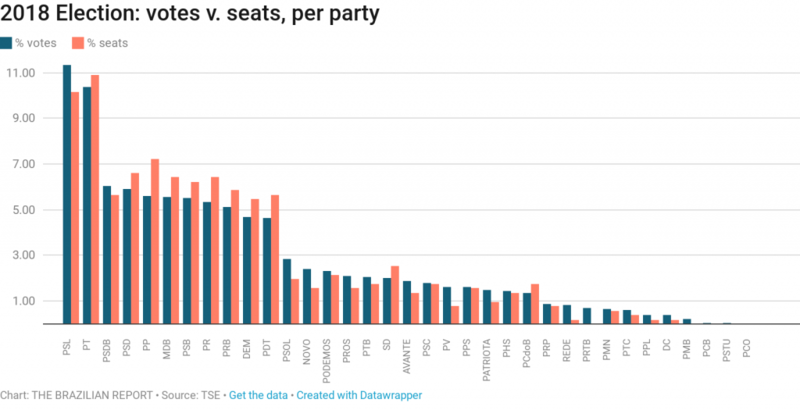 That measure is calculated using the total number of seats and the seats each individual party holds – determining which ones have enough congressmen to impact votes. Voter behavior is certainly a reason for fragmentation. “Brazilians, in general, don’t vote for parties, but for individuals. That is why the same person can vote for a leftist presidential candidate, a rightist gubernatorial candidate, and a centrist candidate for the legislature,” explains Mr. Schmitt. However, voters are not the only ones to blame. While the Senate election uses the pretty straightforward first-past-the-post system, the way our representatives are elected is very confusing for the layperson – but we will break it down for you. In Brazil, there is a common (and false) belief that if the majority of ballots are spoiled, we shall have a new election. That’s not true. Our electoral system only takes into consideration valid votes – no matter how many they are. There is a threshold that each party (or coalition) must overcome to get at least one congressional seat. It is calculated by dividing the number of valid votes by the number of seats in dispute – meaning that the threshold changes every election. 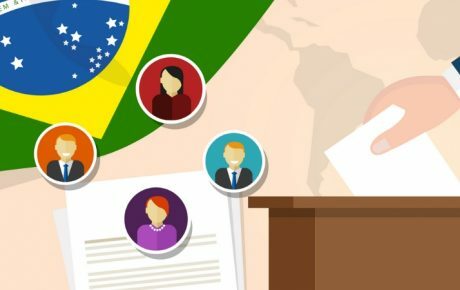 In São Paulo, for instance, the threshold to get one of the 70 seats at stake was of 313,892 votes in 2010 and 303,803 in 2014. The Electoral Justice divides the number of votes a coalition has gotten by the electoral threshold, thus giving the number of seats that coalition will receive. Then, the candidates awarded the seats are the members of that coalition with the best electoral results. Which means that every vote helps not only your candidate – but his or her entire coalition. That why four years ago, voters in Pernambuco who voted for the conservative Mendonça Filho helped elect communist candidate Luciana Santos (and vice-versa). Their parties were in the same coalition. How to reduce fragmentation in Congress? Between 1964 and 1979, Brazil only had two political parties: one controlled by military dictators, and another uniting all opposing politicians. From 1979 on, the dictators, aiming at dividing the opposition, allowed more parties to be created. And it worked. From 1985, the end of the dictators’ regime, until 1995, over 70 parties were created. Most didn’t survive two electoral cycles. In 1995, Congress approved a set of new party rules to make it a little bit harder to start new political groups. Until then, it was easier than opening a kebab stand. Now, new parties have to secure something around 500,000 signatures from voters supporting the creation of the new party. For decades, though, Brazilian political parties were entitled to money from the taxpayer in order to fund their operations. Now, parties with little to no representation in Congress and state legislatures will lose their share of the pie for the next four years – thanks to a recently created electoral threshold rule. In 2018, the first election in which it was effective, 14 of the current 34 parties didn’t make the cut. To qualify for public funds and free television and radio airtime, parties must obtain at least 1.5 percent of valid votes for Congress in the country, distributed across at least nine states (the bar will be raised progressively to 3 percent in 2030) – and have at least 1 percent of valid votes in each of those states. Or have at least nine congressmen, distributed across at least nine states. Some minnow parties could now be incorporated by bigger ones – which could change majority calculations in Congress. 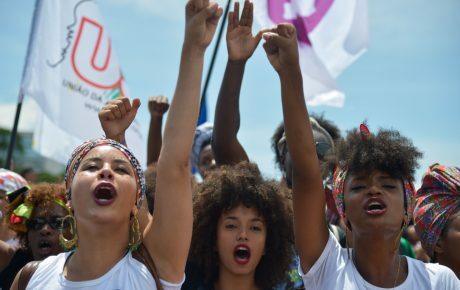 Other parties, such as the Communist Party of Brazil (PCdoB), will take the matter to superior courts. 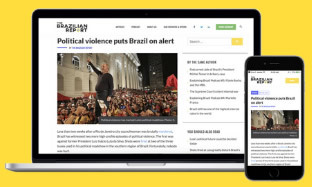 While the threshold will certainly help clean up Brazil’s party system, which is filled with groups that exist with the sole purpose of profiting from state-provided funds, it was created for less noble reasons, as a strategy to increase the power of traditional parties and political groups.